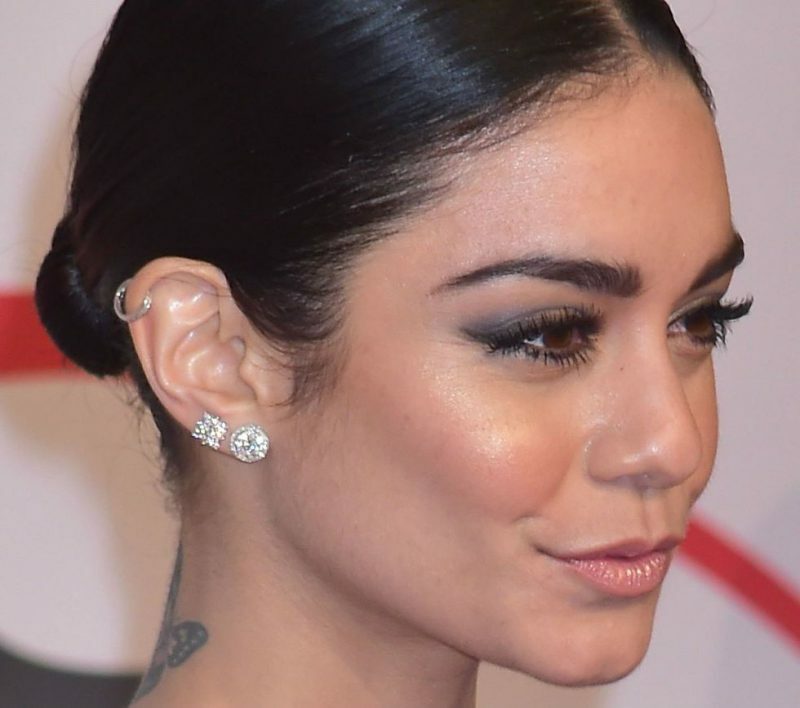 Let’s talk about beauty tricks, tips, and ideas. 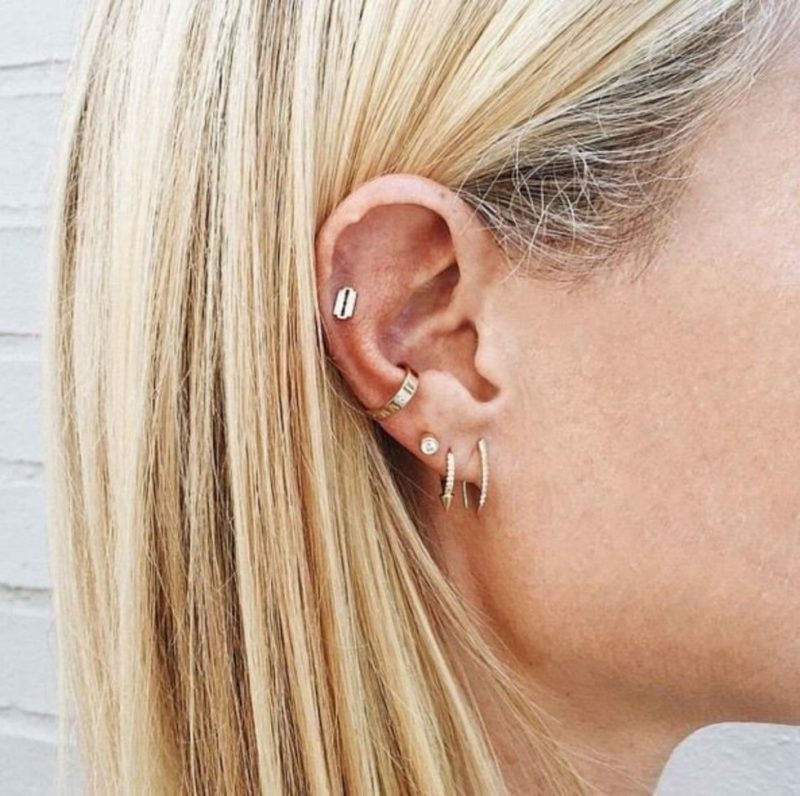 In today’s post, we are going to see my favorite piercing ideas and how to make it look awesome on you. 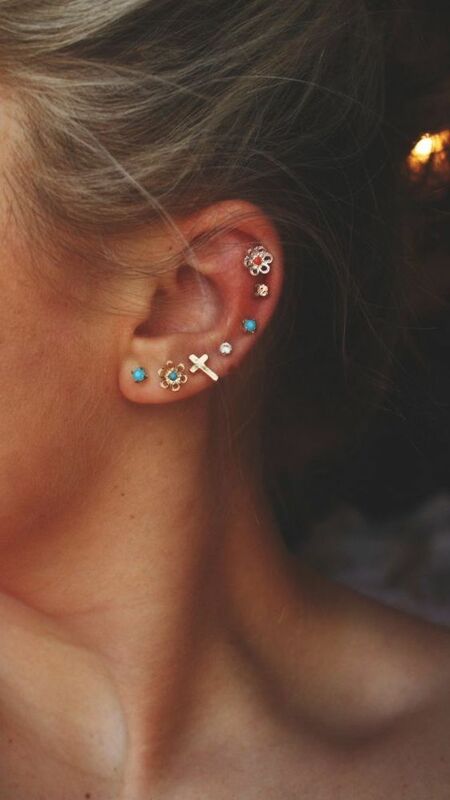 The classic place of doing piercing is the ear. 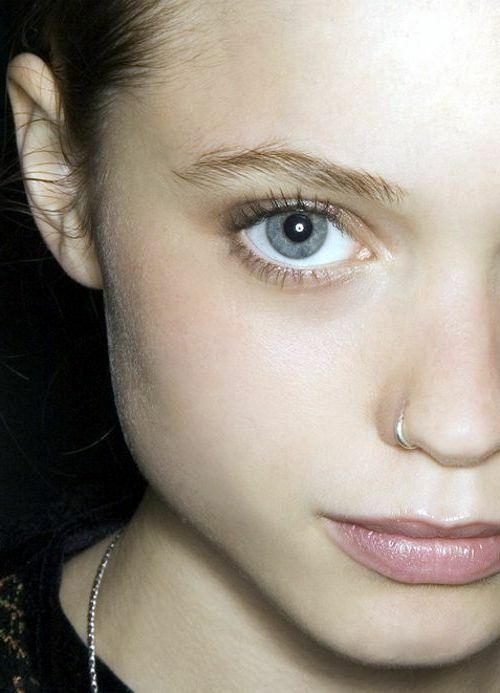 In today’s fashion world, you can do piercing anywhere you want, starting from face to toes. In other words saying, you can express yourself any way you want. Nowadays, you are free of doing anything you want. The other thing is to make a smart decision and to decide if you really need this, but it all depends on your individuality and personal choice. Anyway, I am not here to read a moral to you. 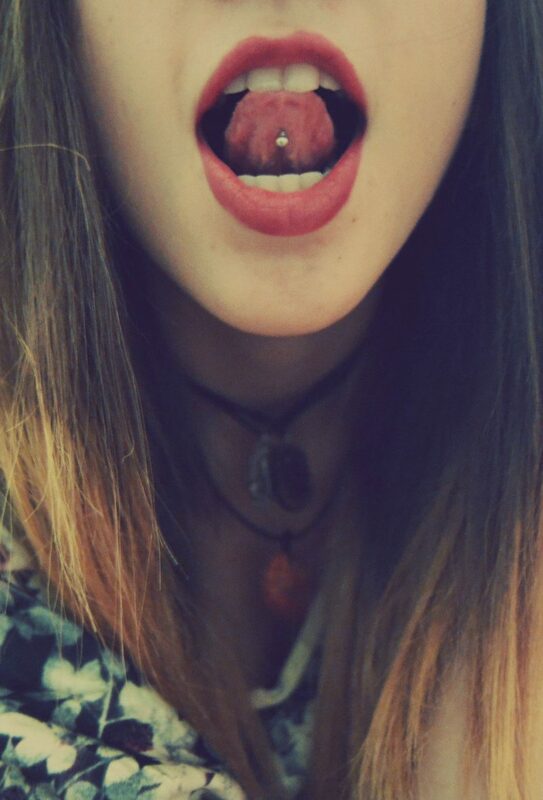 We are going to see cool ways how to express yourself by doing the piercing. So, if you think it’s an art and you want to try it out, then you are more than welcome to read further. 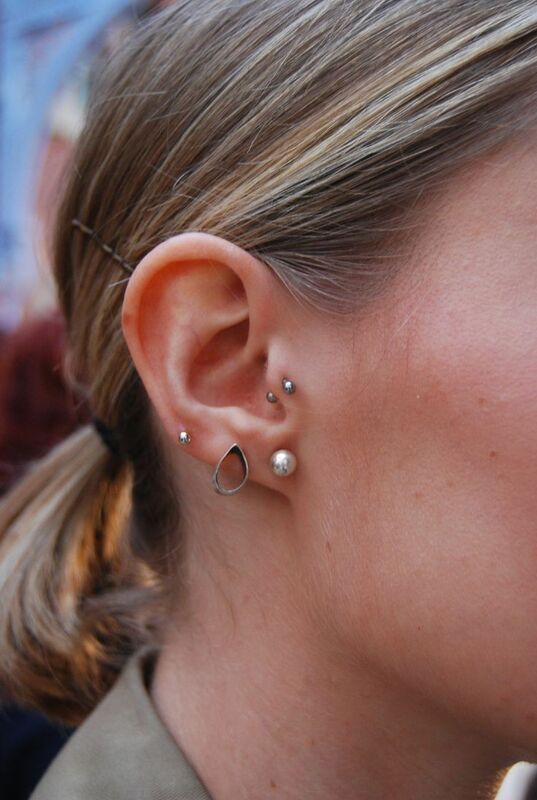 In today’s post, I am going to show you beautiful parts of the body on where you can do the piercing. 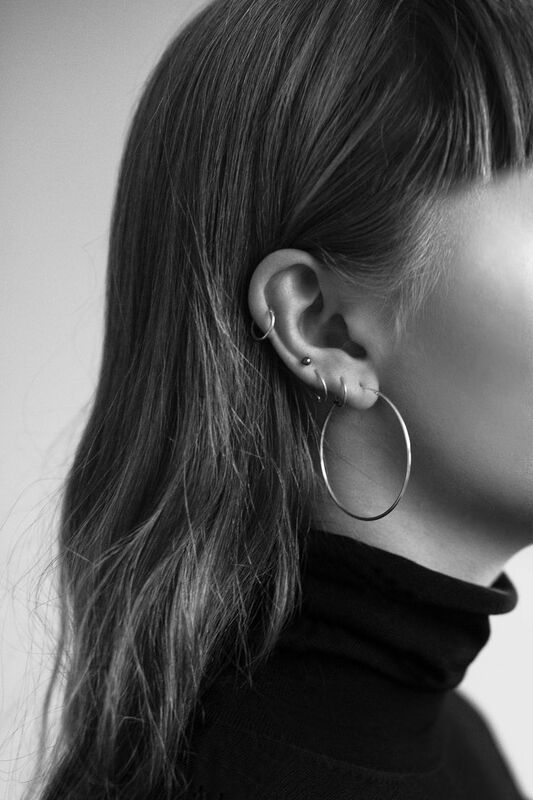 The first cool place is the ear. 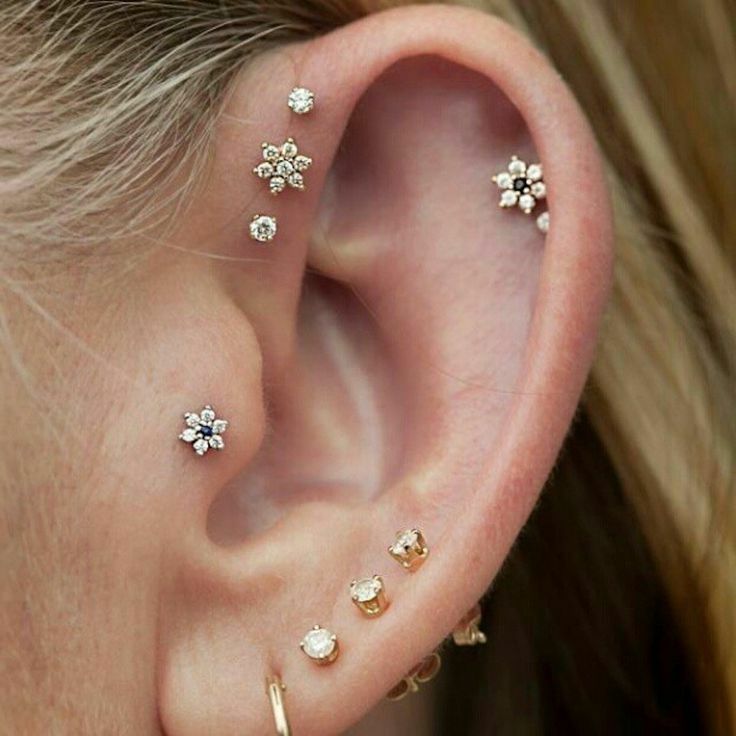 How about creating multiple piercings? 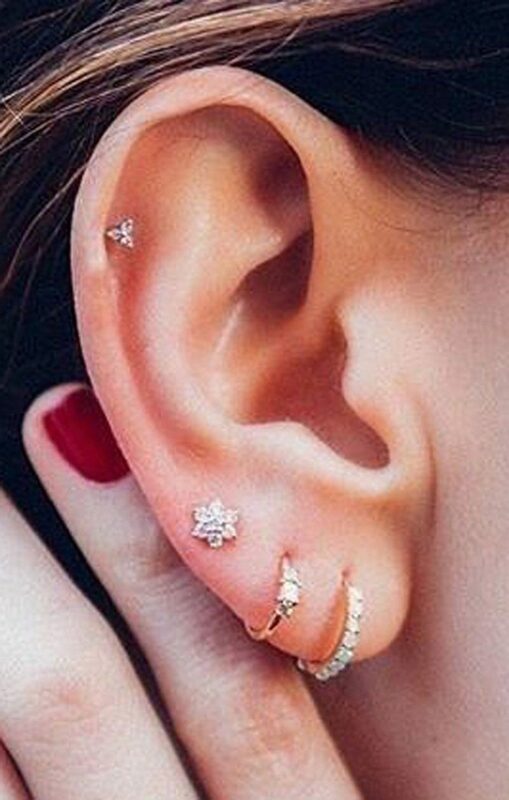 The best spot for creating multiple ear piercing is one of the earlobe and the cartilage. You can either make a couple of spaces or create as many spaces as you want, so you can try on various stud designs. Next place is the belly button. 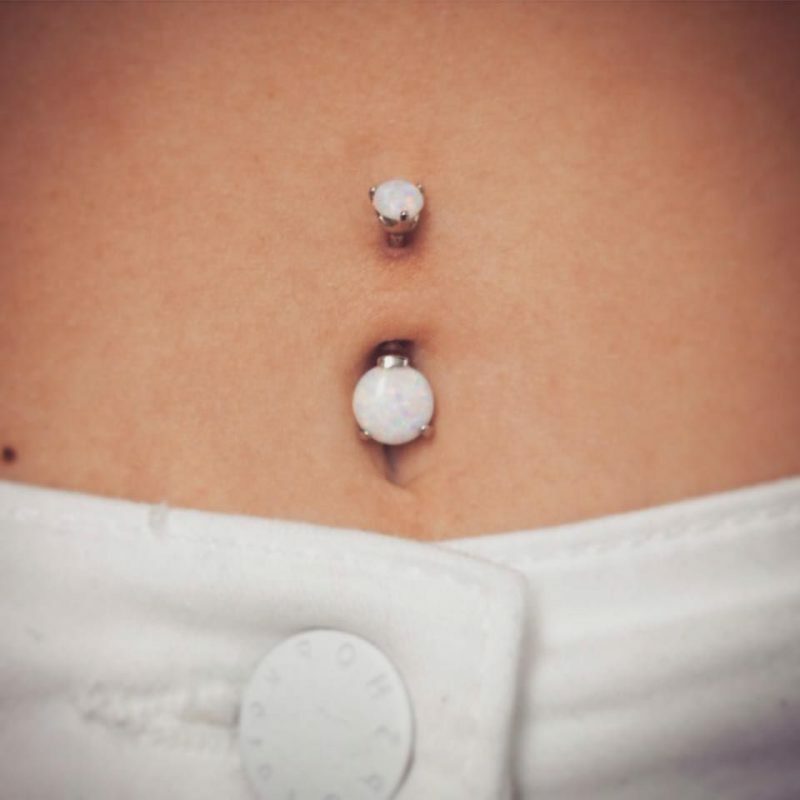 The navel piercing is a very individual thing, as I hear lots of ladies who say this is really painful and can have further problems with healing. You can wear studded or drop style jewelry on your belly button. 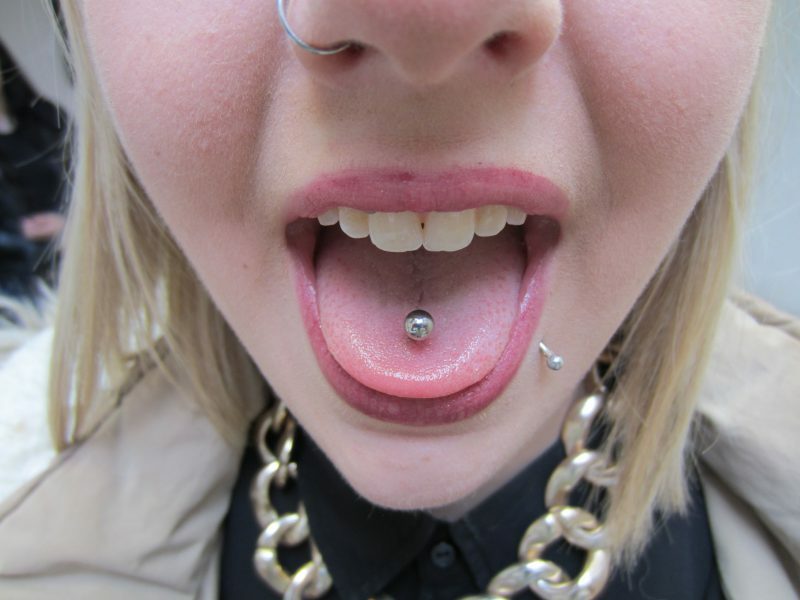 If you are a crazy girl, then I recommend to try tongue piercing. 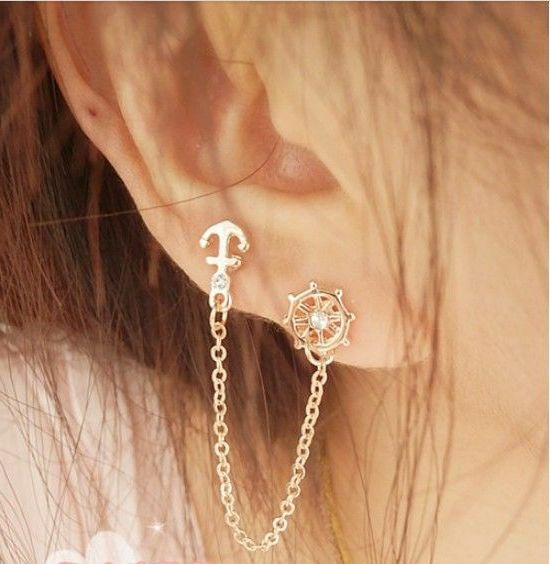 This one is for brave girls, as you will find uncomfortable for eating and speaking for the first two weeks after you make such kind of piercing. 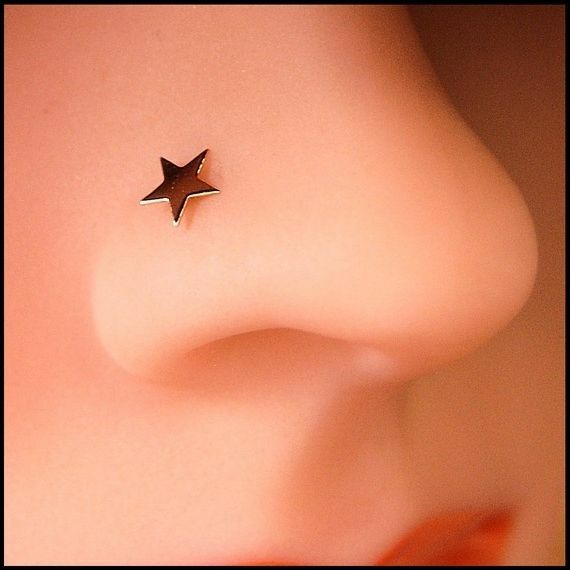 The last piercing place I wanted to mention is the nose. It can either make you look cool or it can make you look cheap. 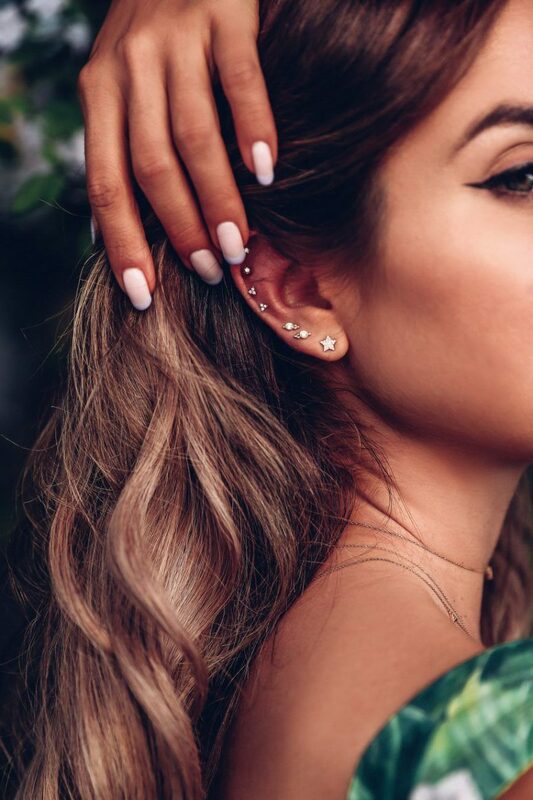 Sure, the classic look is a tiny stud on one side, other styles are made for confident ladies who are not afraid of wearing new stuff. 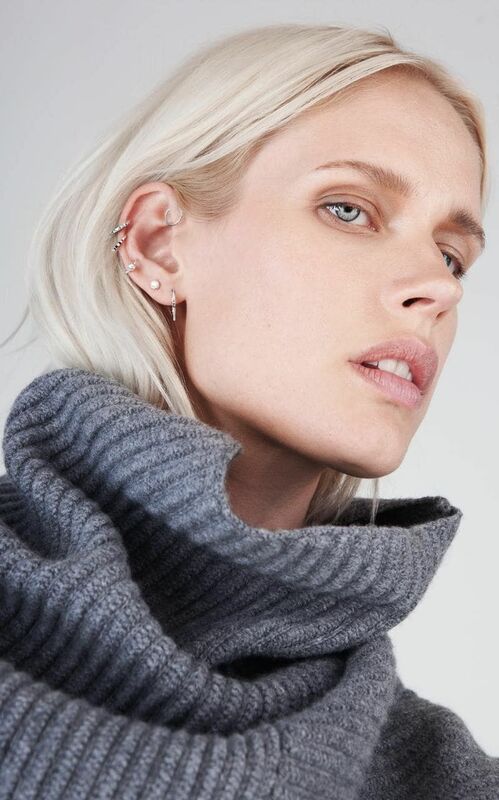 The last but not least thing is to remember to have your piercing done by professionals.